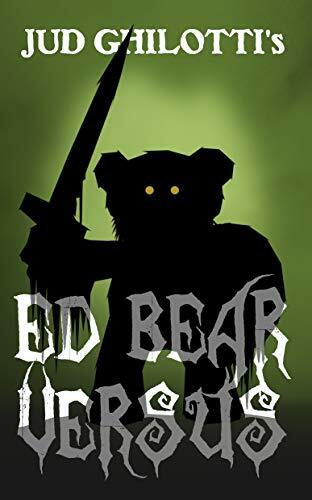 Start reading Ed Bear Versus on your Kindle in under a minute. Well written.good for teenagers and oldies alike_! The story starts off with a great fantasy feel, like you're settling down for some NeverEnding Story fare... then it winds into a bit of mayhem when a tragedy brings us into Jim Henson and Tim Burton territory where darker fantasy and black humor abound, and before it's over you're in a full-fledged Terry Gilliam nightmare--a dystopian-science fiction future like The Last Mimzy gone horribly wrong. But hold on intrepid travelers, there is light at the end of that long pipe, er, tunnel. 4.0 out of 5 starsA bear with some serious stuffing fighting for our reality. The author actually has a new "voice" on display here, no less game-changing for horror than Toby Barlow's Sharp Teeth. He' seems unafraid to write in a style idocyncratic to the mind of a character we haven't really imagined before, challenging the Reader to immerse themselves without standing back, which allows Ghilotti to be subversive and hit you when you aren't expecting it. A very nice premiere that I look forward to both a contuation-of and a next unrelated effort. Good to see something that isn't boilerplate out there. 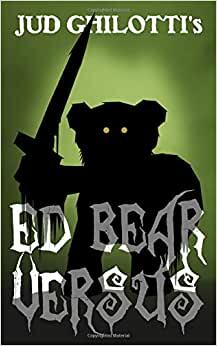 An imaginatively written fast moving action story with threads of paranoia and self doubt and the strength to overcome disbelief in your own worthiness.